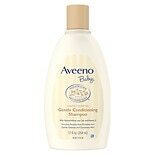 Shop Aveeno Baby Gentle Conditioning Shampoo (12 oz. )12 oz. 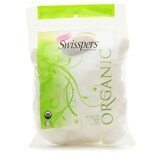 $699$6 and 99 cents$0.58 / oz.